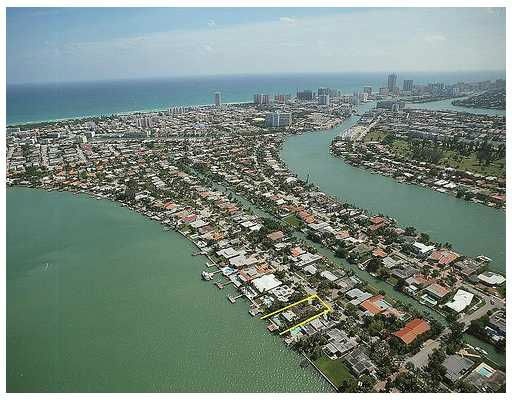 Allison Island is a truly unique Miami Beach community. Located on Allison Island, it's luxury and style are largely unmatched by the majority of South Florida high-end communities. Aventura is a community in South Florida with incredible residential property from luxurious homes to skyscraping condos. 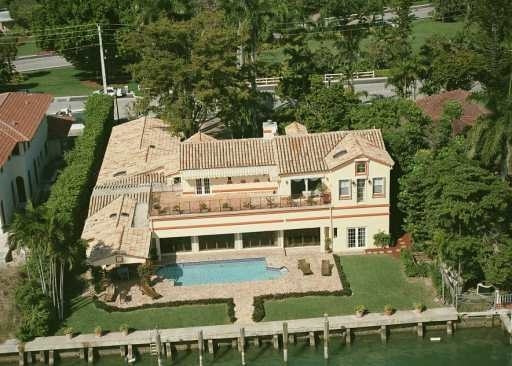 Bal Harbour homes are known to be some of the nicest in South Florida. Bay Harbour island homes represent some of the nicest property in South Florida. 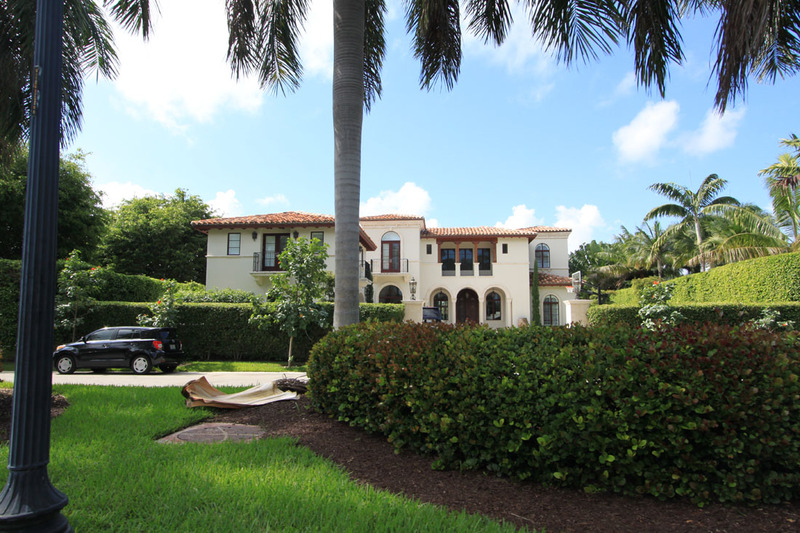 Biscayne Point is a Miami Beach community known for its fine luxury real estate. 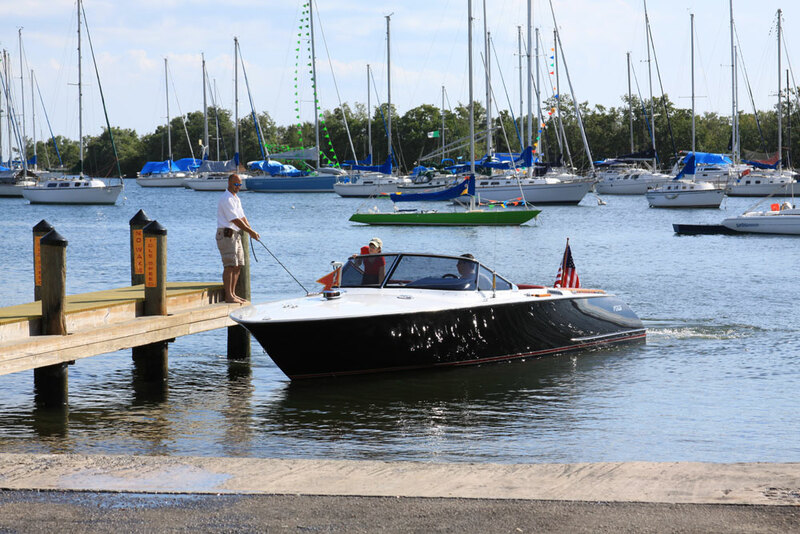 Coconut Grove is a luxurious community in the city of Miami with great shops, restaurants and waterfront access. 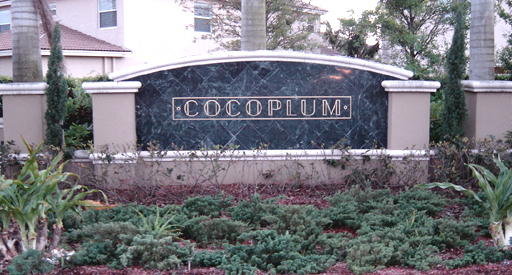 Cocoplum is a Coral Gables community with many gated, luxurious properties. 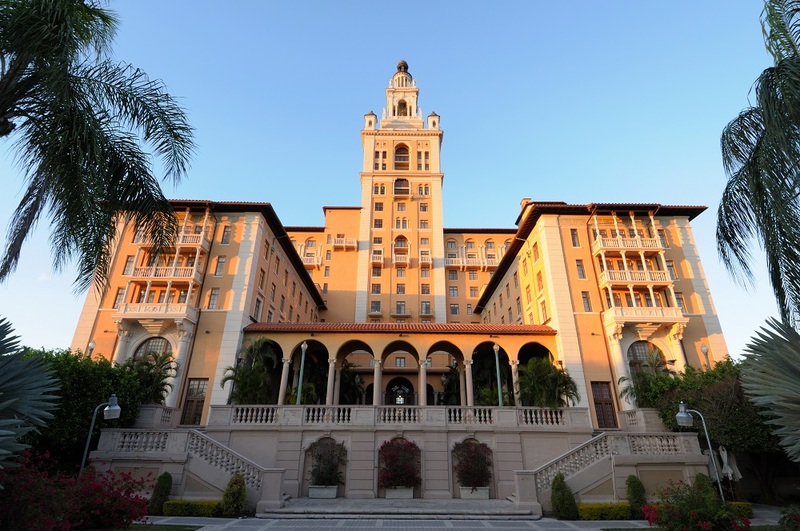 Coral Gables is a city known for its quiet neighborhoods and beautiful luxury real estate. Deering Bay is a beautiful Coral Gables community with fabulous condos and homes located on the oceanfront. Fairchild Oaks is a beautiful Coral Gables community with quiet and safe neighborhoods.